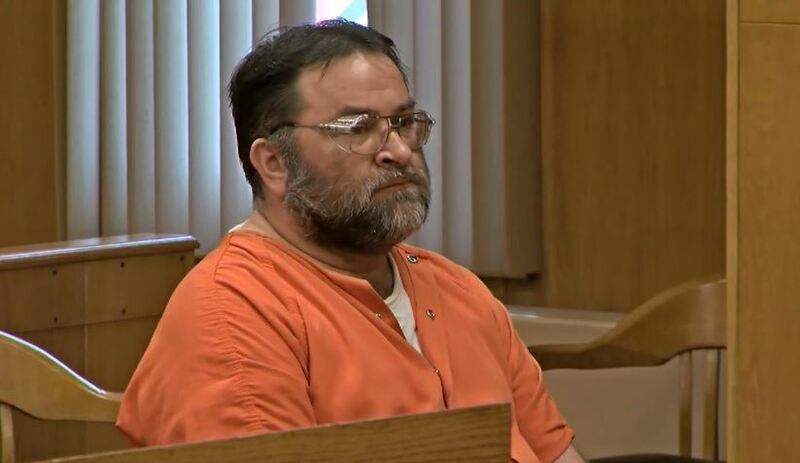 A man accused of shooting and killing his neighbor in late may has been given bond. 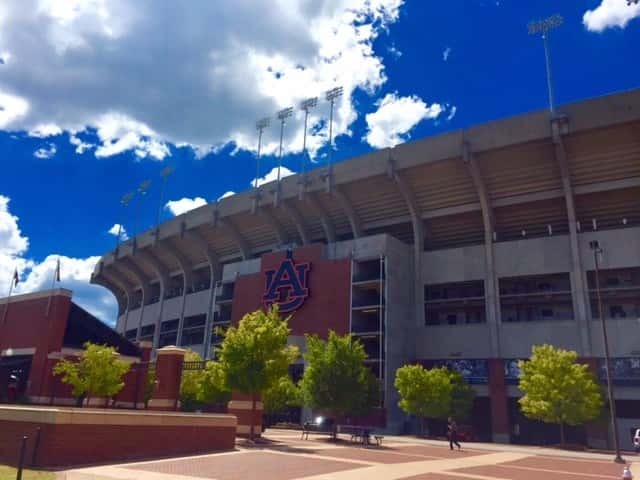 Several policy changes have been made at Auburn’s Jordan Hare Stadium since last football season. 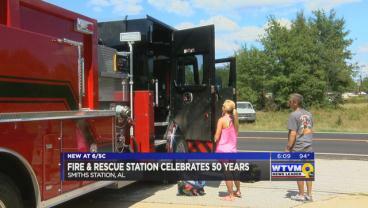 Community members gathered together Saturday to help celebrate the 50th anniversary of the Smiths Station Fire and Rescue. 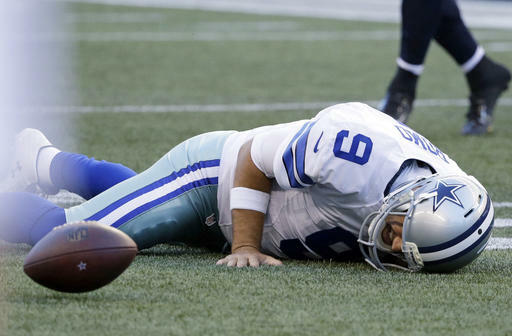 Tony Romo is out with yet another back injury and it's unknown when he will return, although Dallas coach Jason Garrett says he expects his star quarterback to play this season. 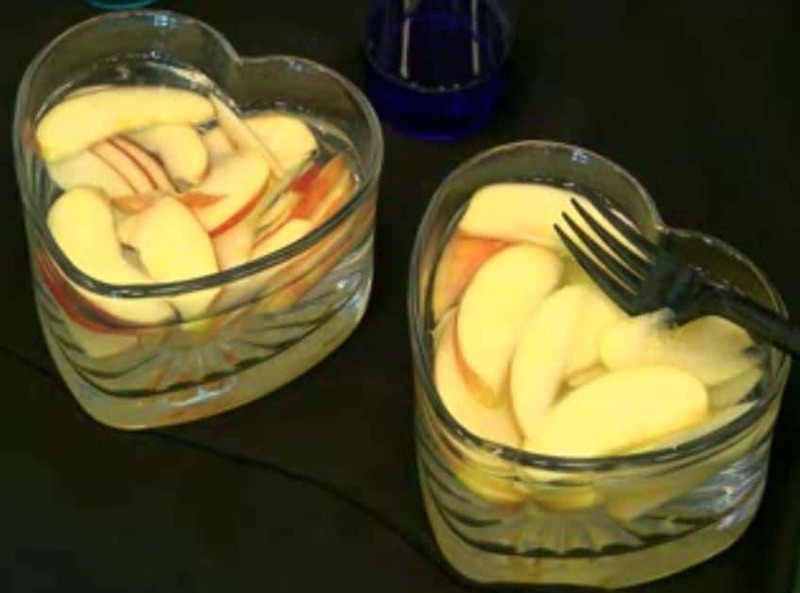 Some people took time out of their busy day to focus on their body health and wellness. 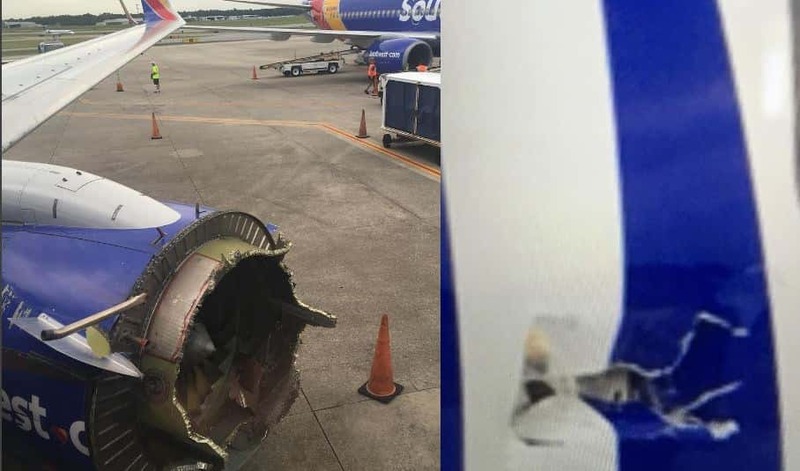 Southwest Airlines Flight 3472 suffered a major malfunction of its left engine, forcing pilots to divert the aircraft to Pensacola International Airport for an emergency landing at 9:40 a.m. Saturday. The jump was from the third floor and he fell approximately 100 feet. 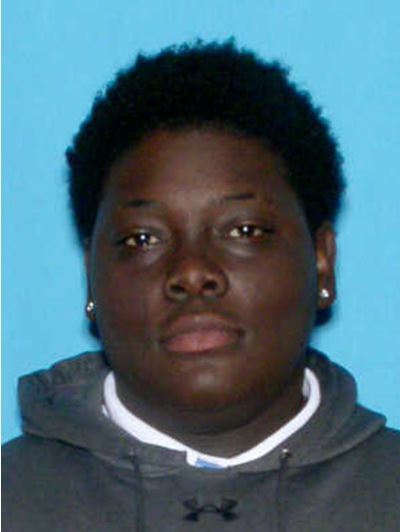 Opelika Police have arrested a man in connection with an armed robbery at the Huddle House at 2020 Gateway Dr. early Saturday morning. 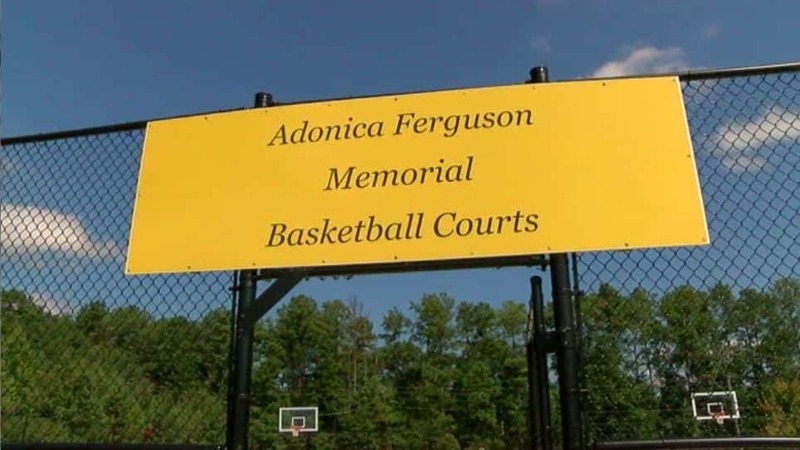 Adonica Ferguson impacted many students lives as a guidance counselor and track coach at Smiths Station High School. Now even after she is gone, her name will continue to impact the youth here in Smiths Station. 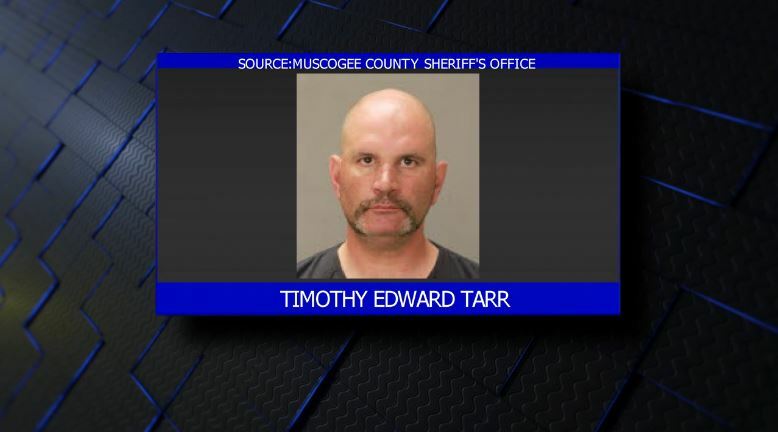 Deputies with the Richland County Sheriff’s Department announced the arrest of a man who they say murdered his ex-girlfriend and her father Saturday morning.